Please submit your story idea or tip. ? 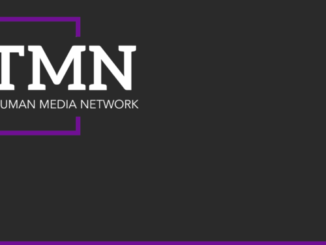 Do you have an idea for a story that TMN could cover? Do you have a tip about a news event that is happening on campus or in Kirksville? No idea is too big or too small. We'll look into your idea and determine if there’s a story.